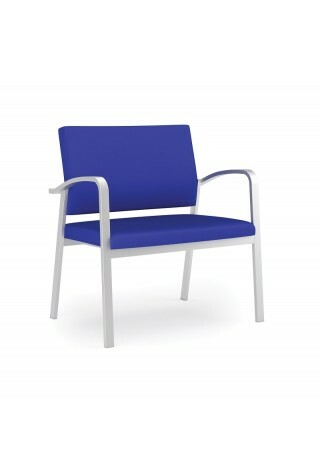 A bariatric version of the welcoming Foster chair. 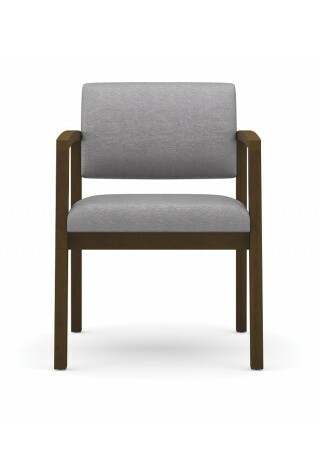 No one likes to wait, but Foster makes waiting more comfortable. 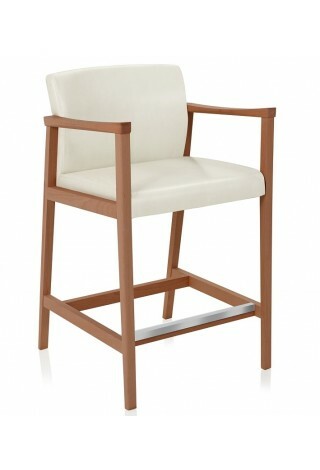 The clean, understated refinement of Modern Amenity brings pure style to any space. 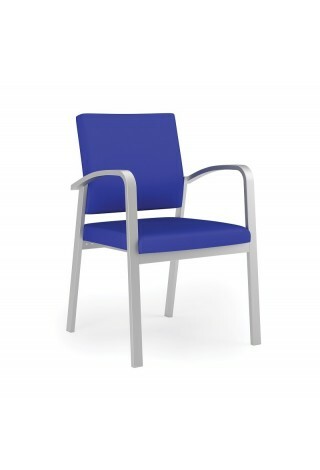 A Bariatric version of the Modern Amenity Chair. 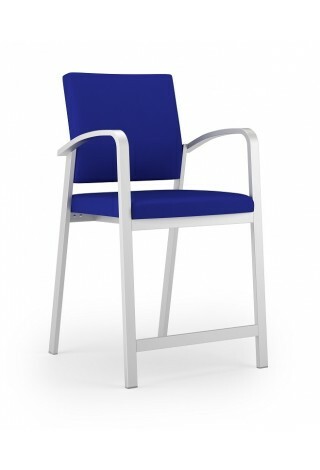 A chair that is built to comfortably sit the larger-sized individual. 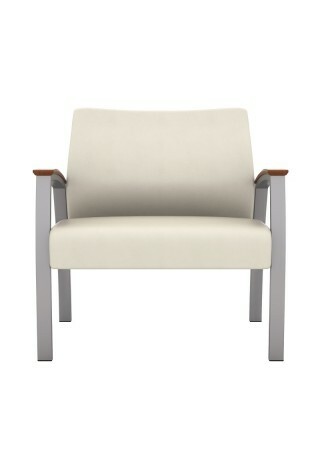 Versa waiting chair features clean design and reliability at a budget price. 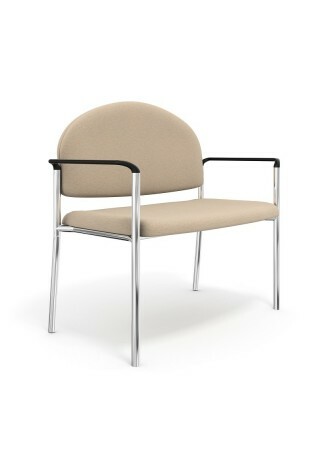 A bariatric version of the Newport chair. 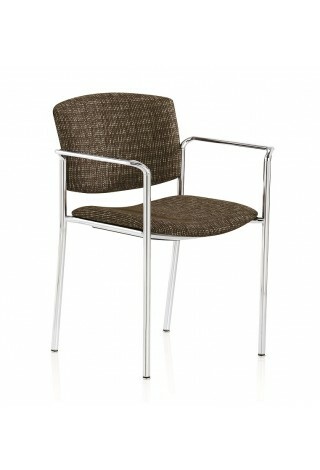 Refined contemporary styling chair with wallsaver design. 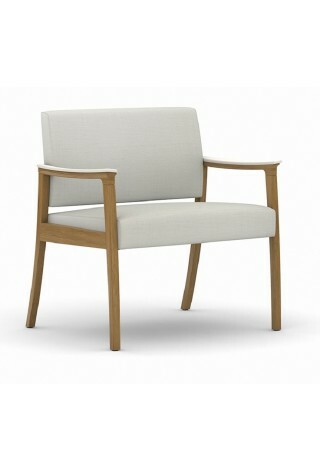 Ideal balance of style, function, and value. 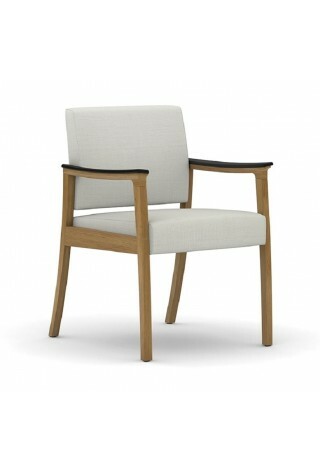 A hip chair version of the Newport chair. 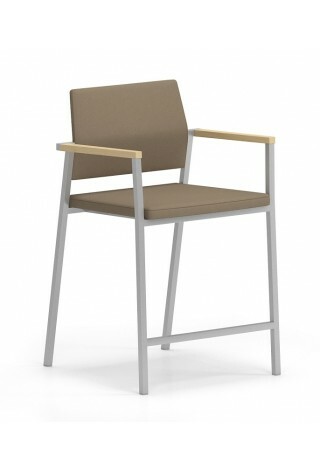 Heavy-duty steel construction hip chair with a crisp, modern design. 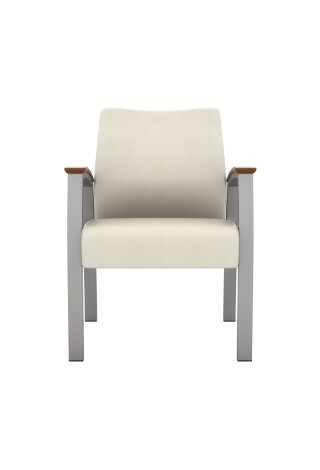 The Affina hip chair offers an elevated seat and foot rest.